It is inevitable that intensive poultry farming causes quite a bit of excrements. A reasonable amount is a valuable fertiliser, but too much may cause problems. 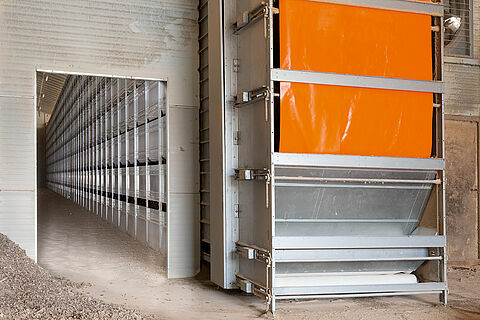 The solution: one of our many residue treatment systems. 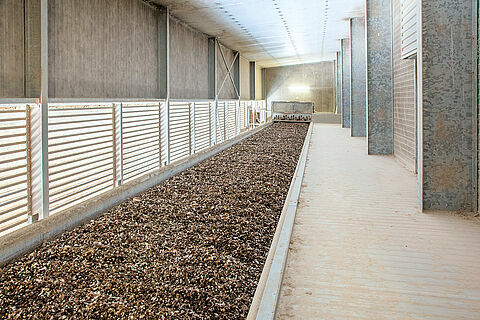 We offer well-proven drying systems that can dry manure up to a dry matter content of 85 %. 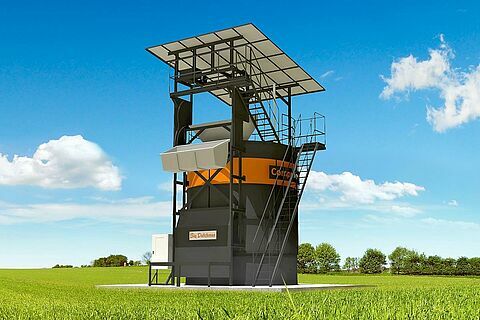 This prepares the fertiliser for easy storage and transport.